Wow, so we’ve survived. It’s almost a year since Trump was – deep breath – elected President. And it’s been interesting. We’ve not been stressing about anything for too long – given that everyday, actually every half day, there is something else to pull our attention refocus any worries. We’re becoming a bit like crash test dummies. Despite many of our country’s institutions and values being mistreated or neglected, we do still have our holidays. 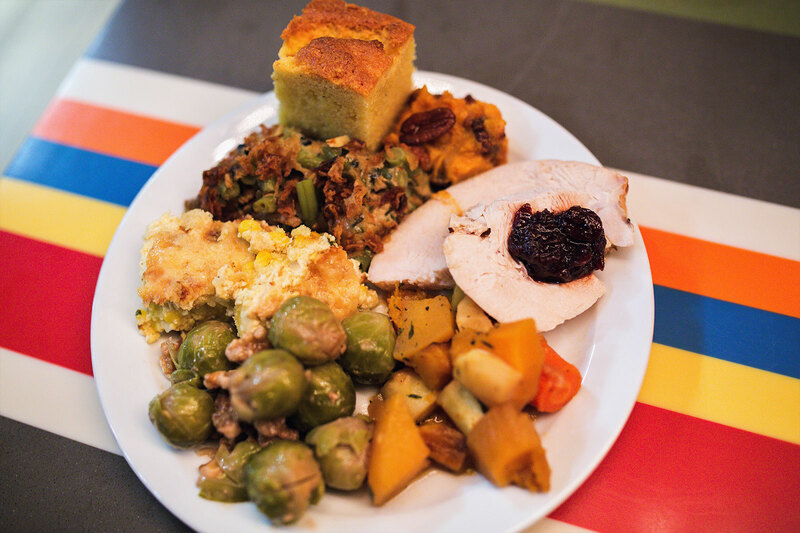 And, like all American Holidays, food is the star of the show for Thanksgiving. The sentiment is a wonderful one, coming together and being thankful for the people who share our lives and make this crazy world a little more bearable. Click on the links to book for the night of your choice.